Trackpad++ is the world's first alternate Windows 7 driver for an Apple Multitouch Trackpad (i.e., the pointing device of the Apple Macbook Pro / Air notebooks). 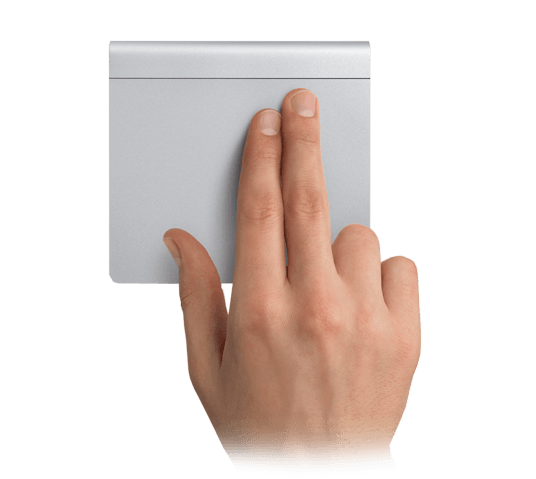 Trackpad++ Control Module is an easy-to-use 'front-end' which allows a Trackpad++ user to adjust various internal settings of the Trackpad++ driver. This package installs/updates both the Trackpad++ driver (32-bit and 64-bit) and the Trackpad++ Control Module. Notice: Macbook (non-Pro) and the wireless Magic Trackpad are both NOT supported.